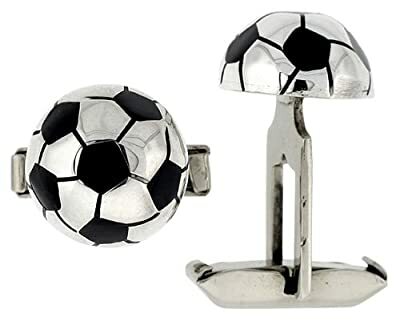 Nicely designed soccer ball cufflinks. Smooth and polished. 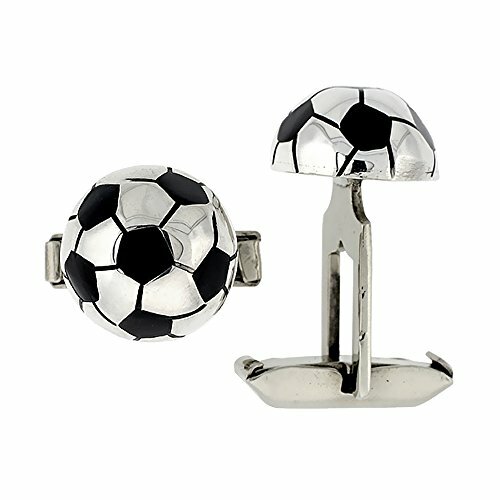 Perfect accessory to be worn for sports lovers.